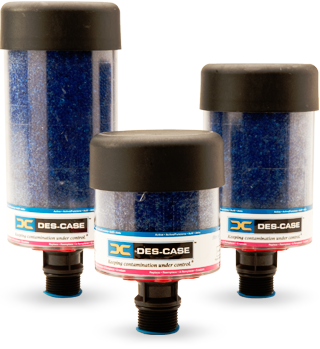 They say ‘prevention is better than cure’, well this is certainly the case with DES-CASE’s innovative range of breathers. 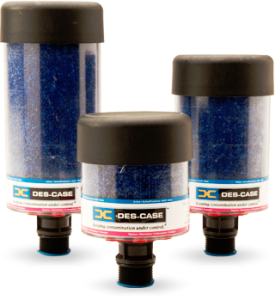 From the time oil enters your factory to the end of its life, protecting it with DES-CASE’s range of products will extend the life of your machinery and decrease your downtime, leading to a huge cost saving. Visit Neilson Hydraulics E-SHOP https://www.neilson-hydraulics.co.uk/store/des-case to view the DES-CASE range. This entry was posted on July 17, 2014 at 3:12 pm. You can follow any responses to this entry through the RSS 2.0 feed. You can leave a response, or trackback from your own site.